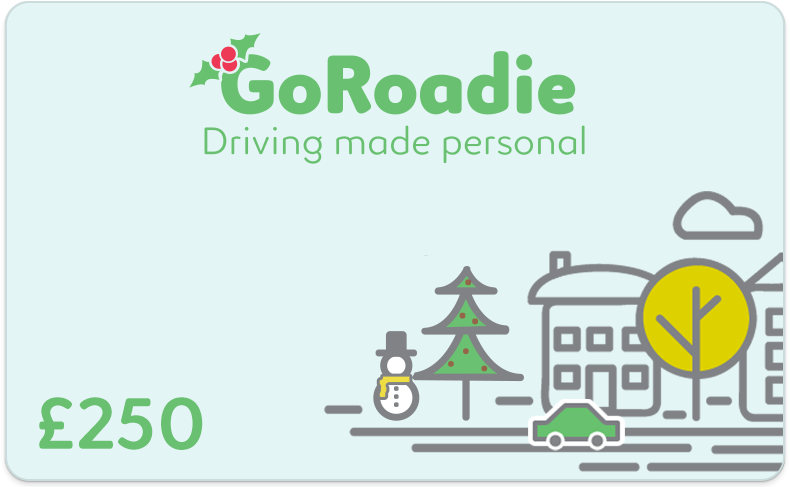 As the Christmas season is getting underway, we have launched Gift Cards, allowing family and friends to buy lessons as a present. Have a look at our brand new Gift Card page. So, what does this mean for driving instructors? Less Drop-Off Students are less likely to cancel their lessons when they are pre-paid. Money Up-Front You will receives money into their bank account before the student steps into the car. Long Term Students Learner drivers are more likely to stick their driving instructors once they have spent hours with them. This feature is launching November 2017. As always, any questions or comments get in touch with us directly or leave us a support ticket.